Great to report another good turnout from Ratoath a/c adult section in the Ashbourne 5k and 10K road races last weekend. 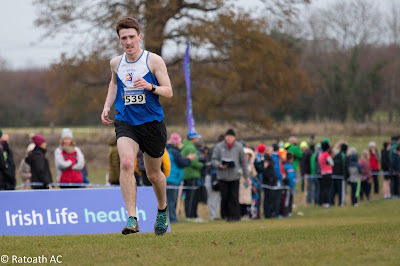 Ciaran Crowther continues to regain his fitness with each race (following a series of nagging injuries over the winter) and demonstrated this with a commanding performance in the 5k that culminated in Ciaran breaking the tape in 17 mins 48 for a 5 second victory over Loughlin Campion. 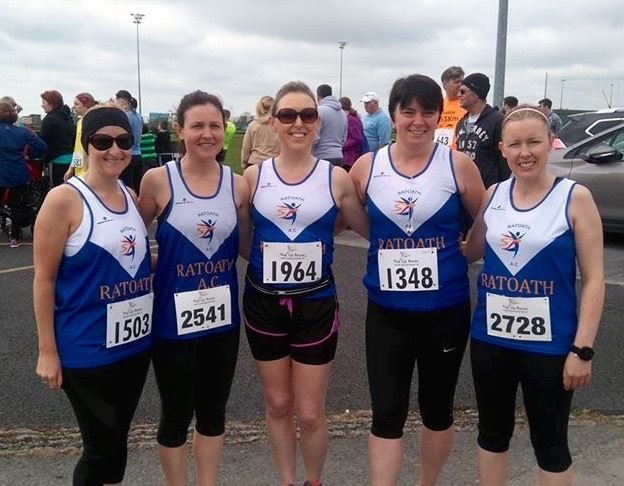 Our ladies section were not to be outdone and focused their efforts on the 10k. Teresa Doyle had a mighty run to finish 5th lady overall in 46 mins 25 sec. 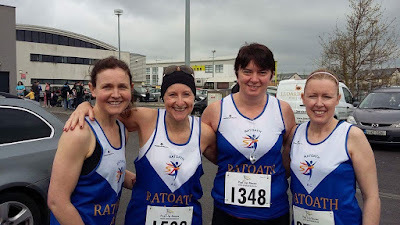 while Emma Boshell, Rachel Connolly, Joanne Tully and Laura Marshall all finished within seconds of each other just outside the hour and are already planning an assault on a sub 60 mins run in their next outing.